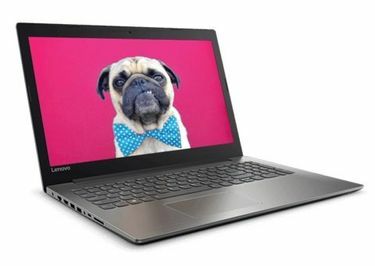 Lenovo is one of the most reliable and reputed manufacturers of laptops in the entire world. It has carved a niche for itself in the world of computers by coming up with some of the best and highly efficient range of desktops and laptops for all types of users. 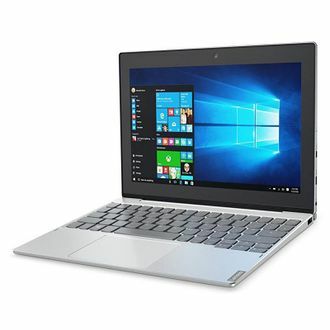 Lenovo laptops come with processors like Intel Core i3, Pentium or Celeron processor and the Chipset from AMD, for example, A4, A6 and A8. The memory constitutes up to 4 GB RAM expandable to 16 GB, and Hard disk capacity up to 1 TB. The operating systems include Windows 8.1 OS or DOS. The HD webcam, 1 USB 3.0 port, 2 USB 2.0 ports, 1 HDMI port, and Bluetooth connectivity, are amongst the many other specifications. 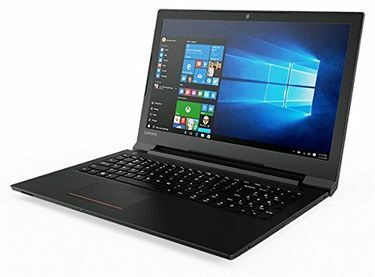 The price list of 45 Lenovo Laptops under 25000 is regularly updated, last being done on 21st April 2019. Take some time and choose a laptop best suited for your profession. Selecting a suitable laptop that works efficiently may take some time. It involves choosing one with enough HDD capacity, RAM capacity, graphics card, and much more. 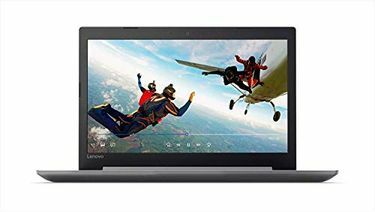 There are several online shopping sites, which include Amazon, Croma, and Flipkart, where you will find a range of Lenovo laptops that fit your needs and budget. 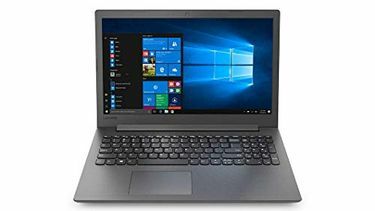 You need not worry about the delivery of the purchased laptop since these online shopping websites ensure that the products reach their customers on time. Buying online also helps you compare prices and specifications all under one roof so that you can choose the best.